If you’re a mom, then you remember the first butterfly moment you felt your baby move inside you. Or had the hiccups. Or jabbed you with a heel or elbow, which made your oddly shaped belly bulge even more. 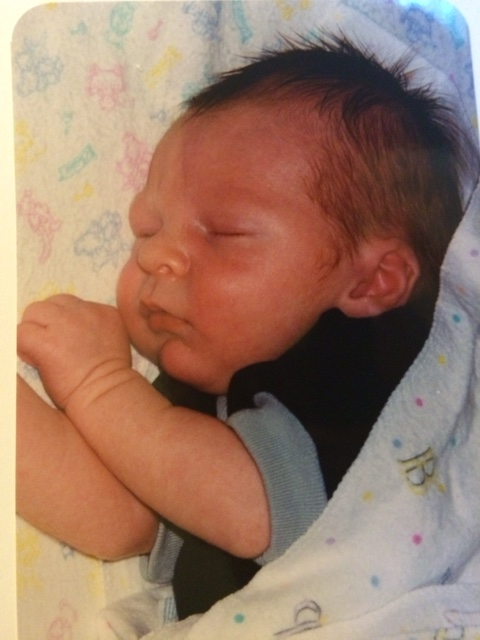 I remember the first sonogram, that first glimpse of a fuzzy image that was my baby. The little nose. A hand. A foot. Was it a boy or a girl? Ahhh! The anticipation built over the months until it culminated in the most amazing moment when the nurse placed my baby in my arms for the first time. Such a precious moment. Finally, I understood a tiny bit of how Mary, the mother of Jesus, must have felt. Those early days of motherhood blur a bit from sleepless nights and all the years which have passed, but it was such an amazing time. I remember bringing my first baby home, and my husband and I sat wide-eyed on the bed watching the sweetly sleeping baby. We were scared he would stir or cry or need something. We were so clueless. We anxiously awaited my mother arriving to help take care of our newborn. My mother taught me much in those early days and over the years as I grew as much as my newborn into this new role of motherhood. For years when my little ones were sick, I called her first to get her advice. Sometimes she had just the right bit of encouragement or other times she knew to listen. And she never tired of me calling to share a milestone. Other mothers have played a significant role in teaching me about motherhood too. One taught me about dealing with hemorrhoids. Yep, you read that right, and I soooo appreciated that advice! Another mom taught me about discipline and being consistent. Another taught me about the creativity and fun of birthday parties. Another taught me to go ahead and use big adult words instead of talking in baby talk to my little ones. Another mom taught me how to pray for my children. I am eternally grateful for each. Isn’t it wonderful how moms offer help and advice to new mothers? So what is a piece of advice someone taught you? 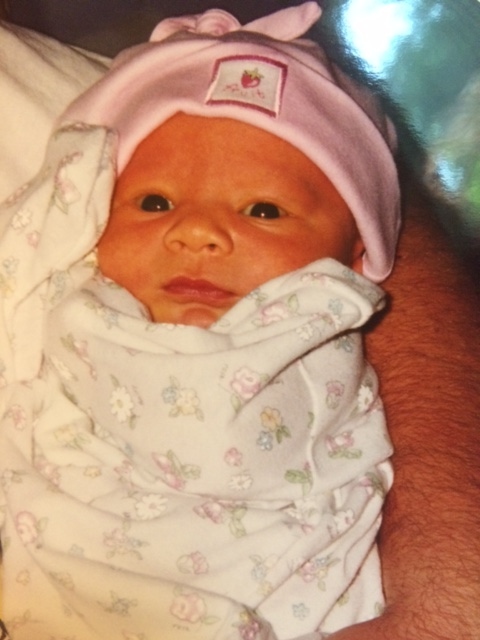 What is a sweet memory you remember of those early days of motherhood? To all the moms out there–Happy Mother’s Day! This entry was posted in Uncategorized and tagged babies, Mary pondered, Mother's Day, motherly advice, mothers, newborns on May 8, 2015 by leanna. Thanksgiving is a wonderful time of year, i sn’t it? It’s a time to get off the roller coaster of life and enjoy family and friends. It’s a time to give thanks. It’s a time to be grateful for all we have been given. And it’s also a time to give. I love giving to food banks around the area. But this year, I wanted to make you aware of another way I am giving and I hope you will join in too! With each purchase of A Daughter’s Heart, I give ALL proceeds to charities that promote life and help mothers and children in need. A Daughter’s Heart was born from my heart and passion for the sanctity of life and the desire to help mothers and children. I prayed about this book for a long time before writing it, and one day I felt the Lord press on my heart that this book should be a gift to Him. It’s not just my first new book to write for indie publishing but it’s completely for God in every way. I hope that you will find encouragement in the pages of this book and be inspired. I also hope that it will raise awareness and money for the tiniest among us to struggling mothers to children in need. In my e-newsletter, I’ll profile a few charities that I give donations to. 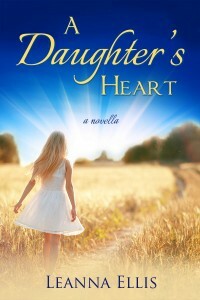 A Daughter’s Heart is available as a Kindle ebook and also in paperback. I hope you will enjoy it and also let others know about it! This entry was posted in inspirational fiction, Leanna Ellis, teenage daughter, writing and tagged abortion, charities, children, daughters, donation, giving, grateful, mothers, pro-life, sanctity of life, Thanksgiving on November 24, 2014 by leanna.